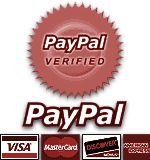 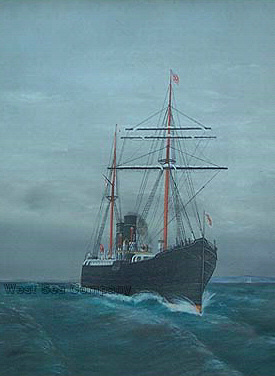 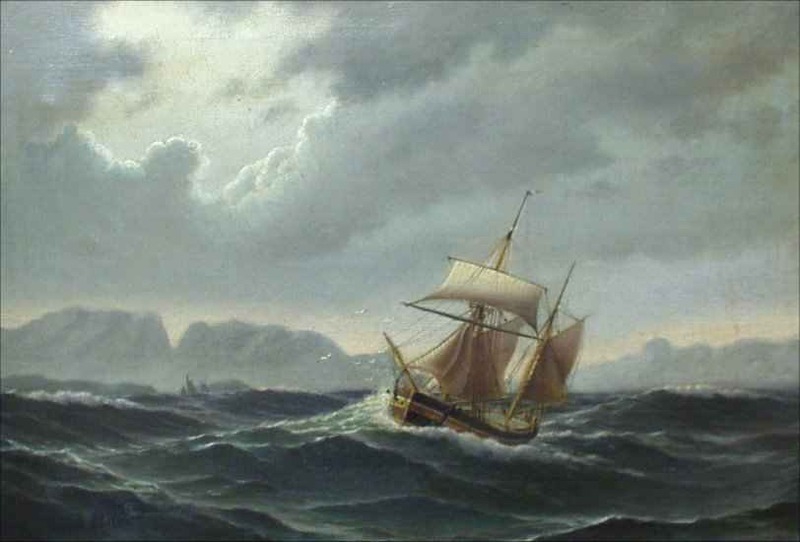 Monongahela Books: Nautical & Maritime History -- Late 19th Century. 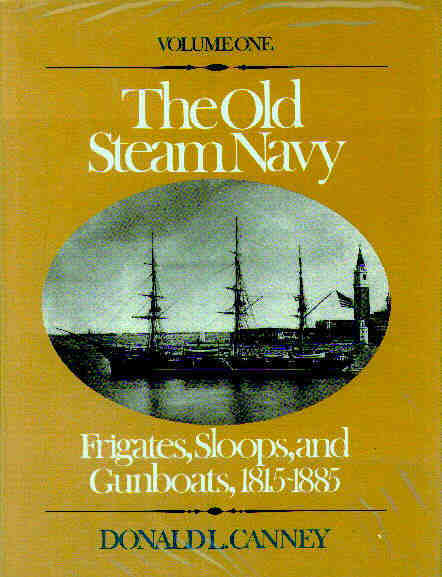 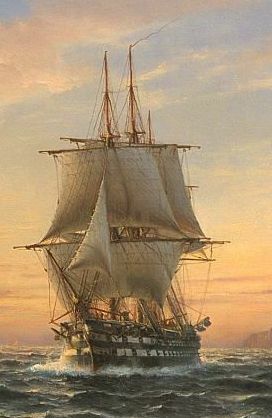 Canney, Donald L.,	THE OLD STEAM NAVY: Frigates, Sloops, and Gunboats, 1815-1885. 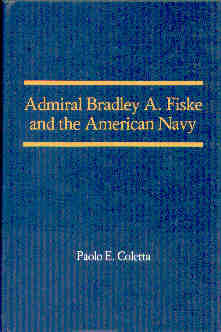 Coletta, Paola E.,	ADMIRAL BRADLEY A. FISKE AND THE AMERICAN NAVY . 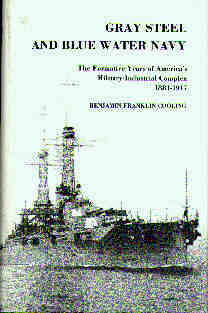 Cooling, Benjamin Franklin, GRAY STEEL AND BLUE WATER NAVY: The Formative Years of America's Military-Industrial Complex: 1881-1917 . 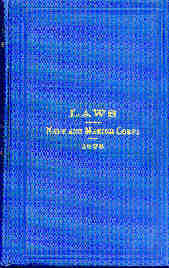 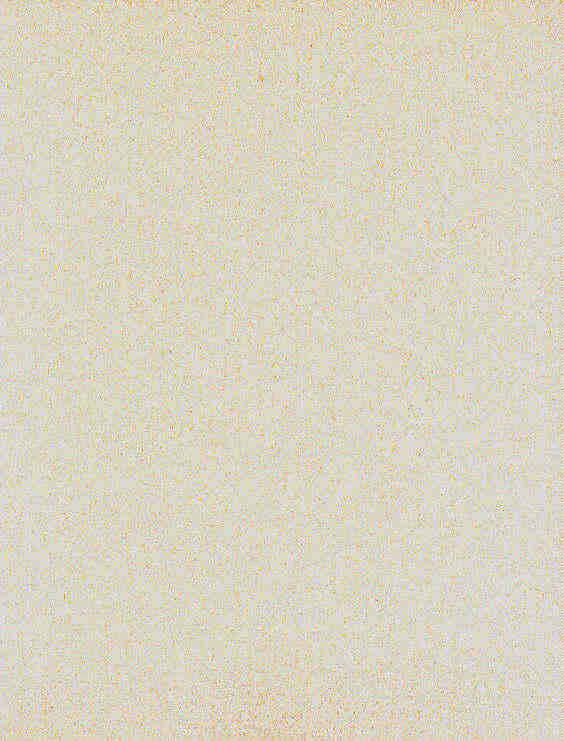 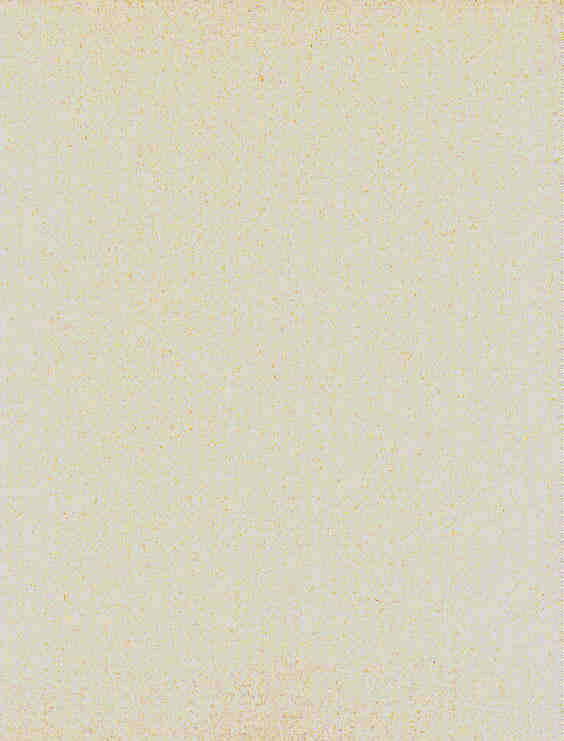 Michael, William H., (Late of the US Navy), UNITED STATES LAWS RELATING TO THE NAVY, MARINE CORPS, ETC, 1898. 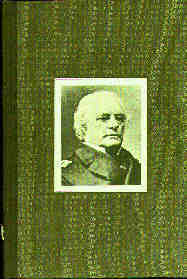 (Rodgers) Robert Erwin Johnson, REAR ADMIRAL JOHN RODGERS 1812-1882. 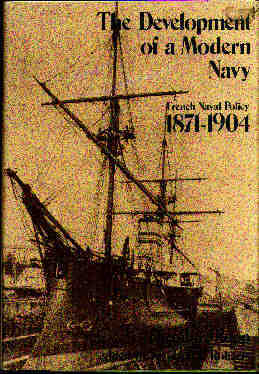 Ropp, Theodore,	THE DEVELOPMENT OF A MODERN NAVY: French Naval Policy, 1871-1904.